As an Esso Branded Reseller, our Bulk Delivery Department always do their best to make sure you get what you need when you need it. Please feel free to call your nearest location for any inquiries or to get price quotes. 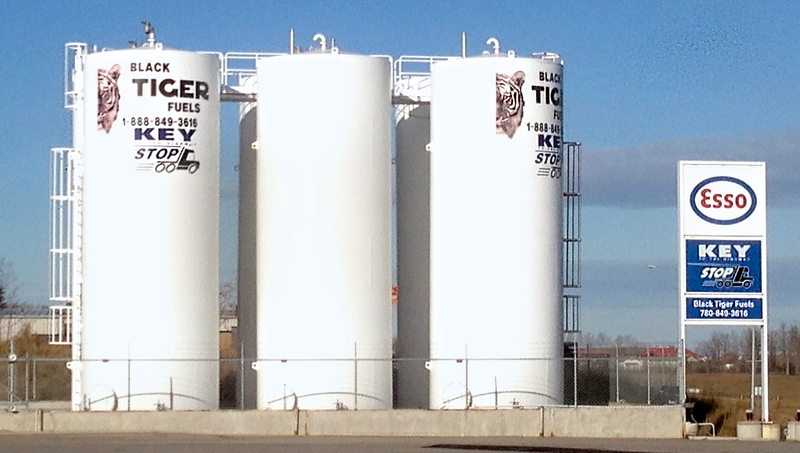 If you are in need of bulk fuel but have nowhere to put it, ask about our tank rental program.